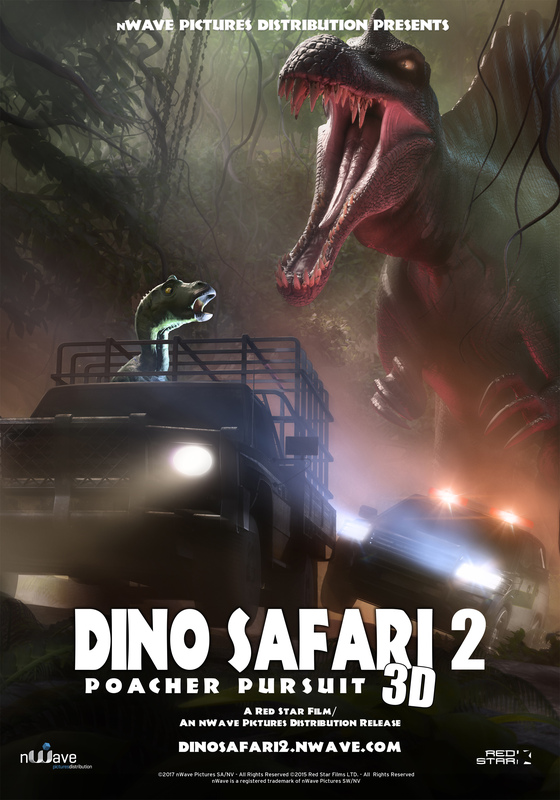 Dino Safari 2 is the thrilling new ride-film from Red Star 3D and the sequel to the smash-hit DINO SAFARI. Simulator riders return to the same dinosaur safari park from the first film, but the tranquility of the tour is shattered when a poacher abducts a baby dinosaur and we race off in a high-speed pursuit. Will we survive a barrage of deadly dinosaur encounters to free the captive creature and escape?